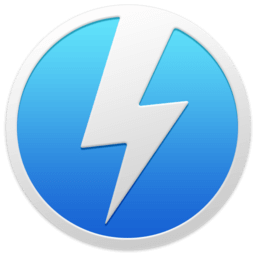 DAEMON Tools is an advanced application for multiprotection emulation. It is further development of Generic Safedisc emulator and incorporates all its features. This program allows running Backup Copies of SafeDisc (C-Dilla), Securom, Laserlock, CDCOPS, StarForce and Protect CD (and many others) protected games. Also included is a Virtual DVDROM drive (Generic DVD-ROM) enabling you to use your CD images as if they were already burned to CD! DAEMON Tools works under Windows9x/ME/NT/2000/XP with all types of CD/DVDROM drives (IDE/SCSI) and supports nearly any CD protection.